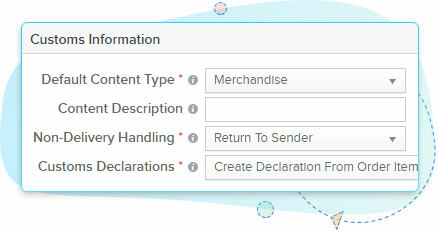 Create shipping labels and dispatch your orders quickly using orderhive. 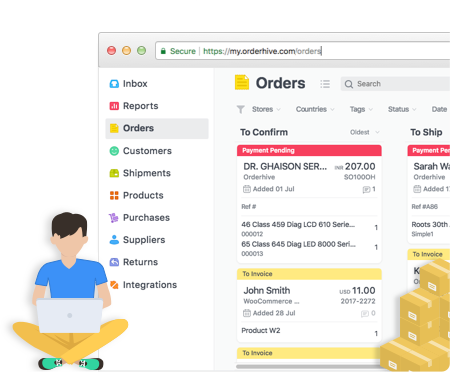 Orderhive allows sellers to print shipping labels in no-time. 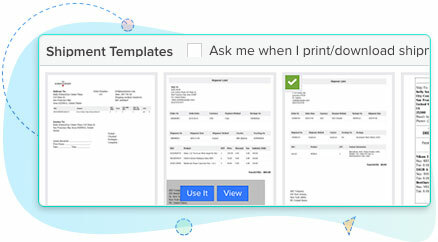 Just select the orders in bulk, go to the print option and hit “Shipment label” to print out labels instantly. Save time and provide a better order fulfillment experience. Sync incoming sales orders with the shipping details. This cuts down on order processing time and speeds up delivery for a better customer experience. Orderhive has been built by our team to fecilitate cross-border eCommerce with ease. It allows you to put Customs information so that your shippers can deliver the package within a stipulated time. 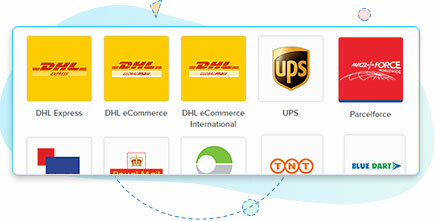 Orderhive features integrations for major shipping companies including DHL, UPS, USPS and many others. Delivery location is not a constraint when you are using orderhive as your shipping management software. You get access to numerous shipping templates with Orderhive. Browse through the list and select your favorite one. Print, paste and ship instantly. 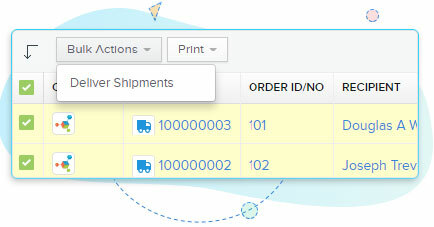 Apply mass shipping of orders using a single click of a button. It is extreme easy to process and ship[ your orders while saving a lot of time alongside.